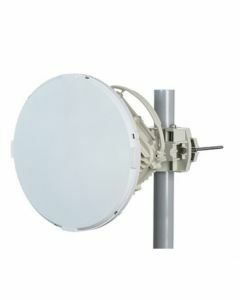 EtherHaul-1200T 71-76GHz TDD ODU with 1ft Integrated Antenna. This huge amount of spectrum allows for wide, non-overlapping channels of 250MHz, 500MHz, and more. 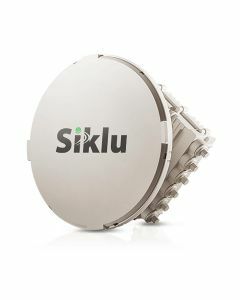 Wide channels allow millimeter wave vendors, such as Siklu, to deliver gigabit or multi-gigabit wireless systems without the necessity for high modulation schemes. The resulting modem complexity is low. 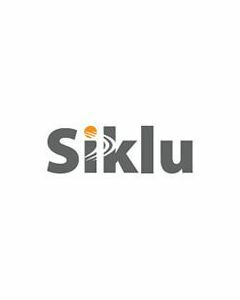 This, combined with Siklu’s in-house developed, all-silicon radio frequencies (RF) solution, means these systems are both highly reliable and cost effective. That’s more than enough to future-proof any service utilization ranging from LTE backhaul to wireless security networks and business broadband connectivity. 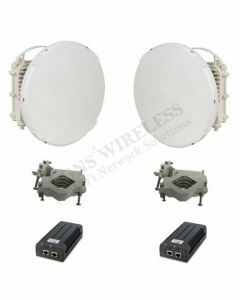 The result of these Siklu wireless backhaul products is easy gigabit throughput over wireless links utilizing millimeter waves. With no interference Millimeter waves operate with highly directional pencil beam antennas, making spectrum utilization simple even when multiple units are deployed in close proximity. Since millimeter waves are a relatively new spectrum, there are significantly lower chances of congestion upon deployment of new links. Where reliable, high-capacity wireless connectivity is needed for multiple Wi-Fi hotspots or multiple streams of HD within security networks; the uncongested interference-free spectrum of millimeterwave technology tops every other. Big cities utilize a great deal of public Wi-Fi, HD streaming for security networks, business broadband, and crowded mobile networks. These networks are constantly expanding and will most certainly continue to do so. With the constant need for higher throughputs, millimeter wave links, with their multi-gigabit throughput, offer big connectivity pipes, which meet the needs of these big cities. No construction, no digging, and no stopping of traffic is necessary. To deliver a service, go to the desired location, look for a clear line of sight, and simply set up your wireless link. 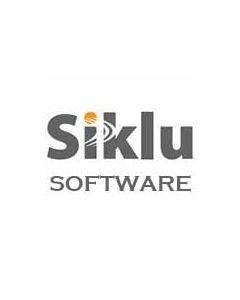 Site permits will be significantly easier to obtain thanks to the tiny size of Siklu’s wireless backhaul products. Once these minor preparations have been completed, installation can take as little as 15 minutes. 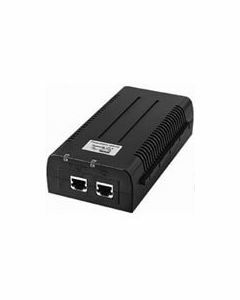 Should you need to connect another customer or cascade devices for network expansion, Siklu’s units include a powerful integrated multiple-port Gigabit switch, making them the simplest, most economical, and most reliable approach to service expansions. Millimeter waves are available in two different types of regulation schemes: lightly licensed with low fees and quick registration process and license-free. Either way, spectrum acquisition is simple and fast.